We devoted many articles to student loans, student loan forgiveness programs, private loans for parents, Federal loans and so on. In this article, we will talk about debt consolidation loans. But before jump into the topic let me introduce some issues related to student loans and some programs designed to help borrowers to be liberated from the loan problem. Generally, loans can be private and federal loans. Private loans are more specific and cover a narrower range of students like future social workers, farmers, bankers while federal loans are almost for everybody. There are opportunities to facilitate the low-interest rate of your debt consolidation loans. In the article about The William D Ford Act, we went through the loan consolidation process, restated its advantages and disadvantages, and showed some steps in the application procedure. 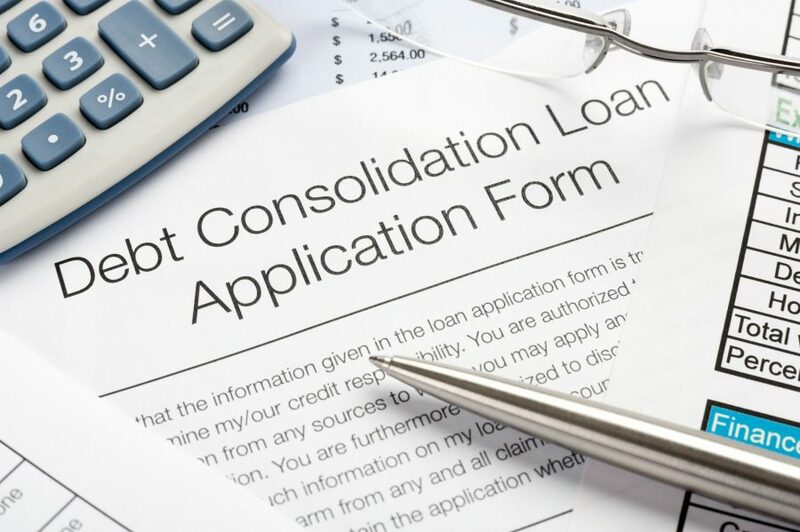 Before hopping into the reasons for debt consolidation loans or avoiding from it, I want to give brief answers to several questions like which types of loans can be consolidated? What is the latest statistics in loan consolidation? Which types of loans can be consolidated? Consolidation of loans serves for simplifying and regulating payback time according to your wishes. Both private and Stafford loans can be consolidated. There is a chance that a student can pay with a lower interest rate or even with no interest rate at all. 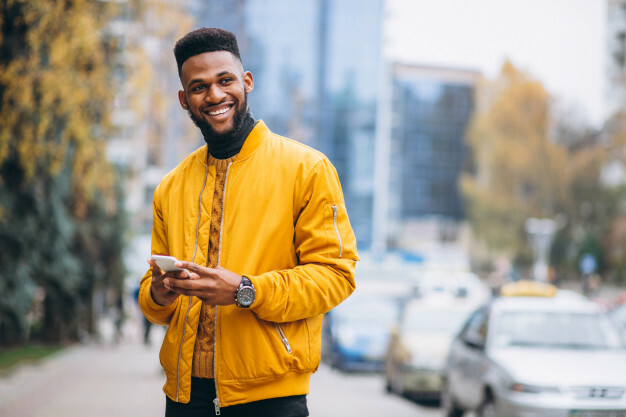 According to the 2019 statistical analysis, people who loaned for their studies consolidated $489 billion have been consolidated and this accounts for 12 million borrowers. This amount is more than any other number in the chart, where Unsubsidized Stafford loan accounted for $463 billion. Why you should consolidate your loans? Here I will list some advantages that you can benefit from loan consolidation. 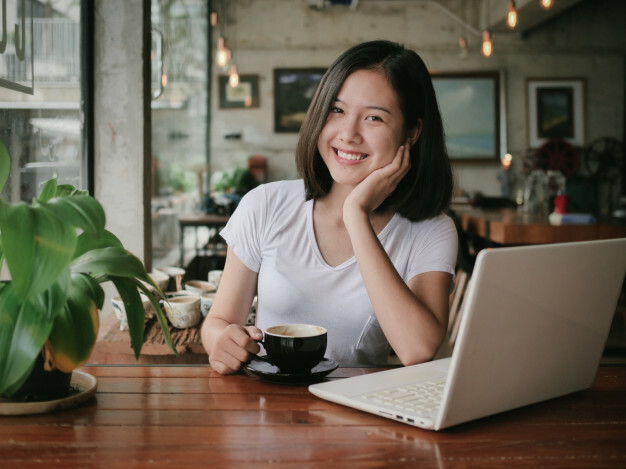 If your interest rates are high or you want to get rid of the loan as soon as possible, then student debt loan consolidation might be useful for you. You will not be bored with the problematic calculation and different interest rates anymore. If you decided to consolidate your debt, you would pay for one loan not multiple. For example, if you have 3 credits on your account, after consolidation the number could be reduced to 1. But there is an exemption. If your loan involves both subsidized and unsubsidized federal loans, then one of them may not be included in the consolidation. The rule of reducing the number of loans serves to change the amount you should pay slightly. If one of your loans has an interest rate of 12% and another is 15% after consolidation, it could be around 13.3% together. But it does not work with multiplication rule. You should not think that $10.000 with 15% and $30.000 with 12% will be $40.000 with 13.3% after consolidation. There is a particular calculation method that undergone by the federal department. The amount of the loan will extend further, by having no change in the amount. If you think that you will not be able to pay your debt loan consolidation within five years, then debt consolidation loans is an option for you. However, it has some strict rules. Two of the friends with student loan may extend the payback time differently. – Your loan is not more than $7.499, and then you can extend the time to ten years. But you should take repayment term into account when you are applying for the loan consolidation. Because if one private company refinance your loans to a longer duration, then your monthly fee won’t be too much. And the analogy works for the shorter durations. If you attained PLUS loan, then consolidation will work for you. Taking PLUS Loan does not give you many opportunities to finance your payments. Consolidation, on the other hand, allows you to fit your loan into an income-based plan. It will not be determined the monthly payment, instead will vary depends on your MAGI (modified adjusted gross income). In the first time, you take your federal loan you do not have the comfort to prefer the company to serve you. A private company who agreed with the government to help you with your loan problems. Once you feel that you are not happy with that company, with the help of consolidation you can change your servicer. When is it not a bright idea to consolidate your loan? You might extend payback time, but you will not earn money. By extending duration you only decrease the amount of monthly payment, but interest rates might cause you additional cost. If you have Stafford loans with different interest rates, with consolidation, your interest rates will be average of both scales. One who have 12% and 15% interest rates, would be obliged to pay with 13.5% after consolidation. If a student wants to avoid additional interest rates per month, then he can search for private refinancing. Longer payment duration will make you engaged in the loan process more than usual. For some people it is meaningless. They think it is like distributing toothache to different organs and instead suffer more but in a lower severity. Paying $15.000 in 10 years is not better than paying $20.000 in 7 and a half years. After consolidating your federal loans with a private company, you will lose advantages of direct loans. Federal loans allow a student to use some deferment or forbearance options if you are in a burden financially. To add more, with federal loans you might have gain income-based payment opportunity or loan forgiveness sometimes. If you were not careful with terms during debt consolidation loans, then you might end up paying more, maybe with higher interest rates. Loan consolidation rules are straightforward enough, but if you do not take everything, including the increase of monthly interest rate, you can end up with losing a lot of money.  There are several lenders can finance your student debt consolidation loans, and every one of them offers different rates. You could deal with The Citizen Bank, Lendkey, common pound, earnest, sofi and many other companies which helps you to be free from the federal loan. The maximum interest rate accounts for The Citizen bank, they offer 9.72% for student debt consolidation loans. The lowest interest rate in the Citizen Bank is 2.98%. Both graduate and bachelor students ask for loan consolidation the Citizen Bank. The lowest interest rate is around 2.5%. Most of the companies stated above, except The Citizen Bank. As an example, I will give a little bit of information about the earnest, and I want to highlight that almost every company offer similar terms. The process is made of 4 steps which start with choosing interest rate. 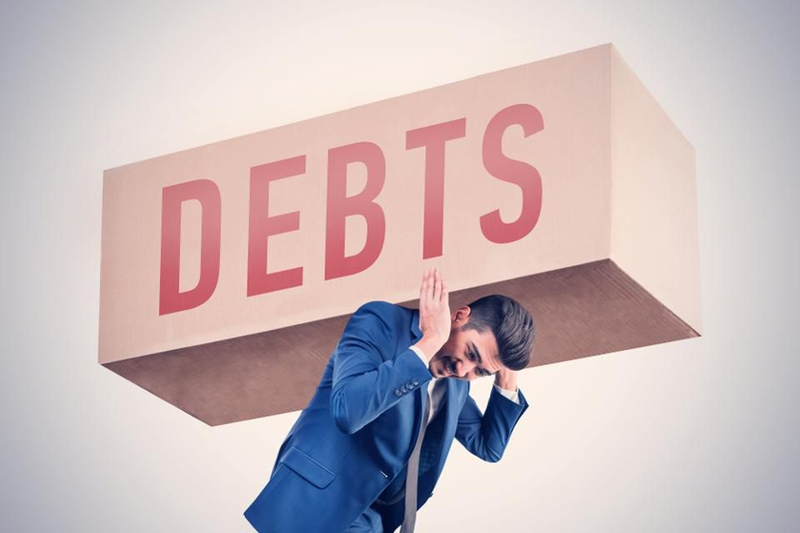 The companies cope with student debt consolidation loans have a range of interest rates, depends much on your borrow, but less on your income. Devry University lawsuit – Are you eligible for a refund? About University of Phoenix student loans. What you should know about loan discharge program? What is the eligibility rate of Private Student Loan Forgiveness? Allied FINANCIAL SERVICES is a private organization and is not a government entity.We are a Document Preparation and Tracking Service. Our fee is limited to services of document and income tax preparation for you and for legal financial advice.We do not claim to represent any government agency. Call Now To Get FREE Assesment!